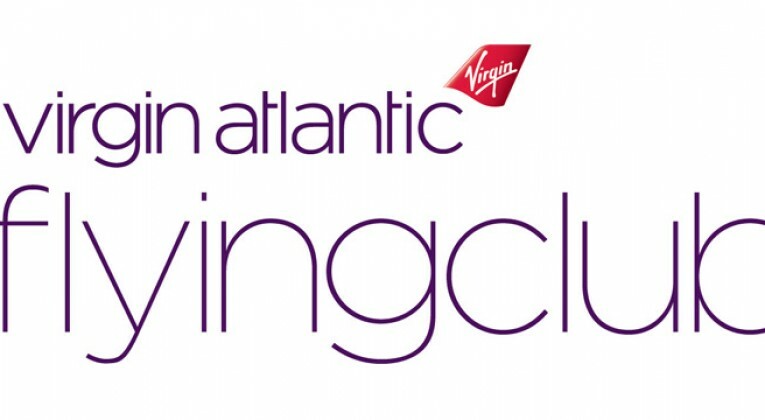 Are Virgin Atlantic Flying Club Miles Still Worth 1p after the Recent Changes? Many travel hackers place a value of 1p on their miles, at least those offered by the two major UK frequent flyer programmes. I’m often not sure whether this is just “round number syndrome” or whether this is based on a proper analysis. Although the Avios devaluation of April 2015 was a crushing blow – especially to Business Class and partner rewards – I’m still easily able to justify a 1p valuation for my Avios. This is mostly due to the fact that my travel patterns allow me to spend Avios on Reward Flight Saver, Iberia flights to Central/South America, and other flight rewards that don’t have excessive surcharges added. Other people can make the maths work thanks to the 2-for-1 voucher from American Express or Upgrading Using Avios. It is notoriously difficult to book partner rewards through Flying Club. You need to call Flying Club and there’s often no way to know for sure what reward space the agents will be able to see. 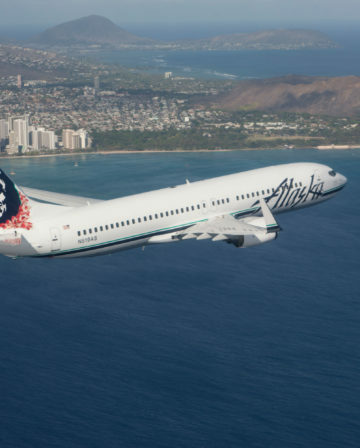 Even if you are willing to put up with the aggravating booking process, many Flying Club partners only allow return itineraries, a limited number of routes (generally excluding regional/domestic connecting flights), or add surcharges. 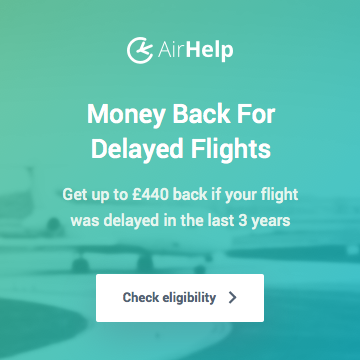 The inevitability of paying UK APD tax since Virgin Atlantic only flies to/from the United Kingdom with no “ex-EU” tricks available on rewards. If you are tempted to simply book a one-way reward ticket back to the UK, then you will generally pay higher surcharges! 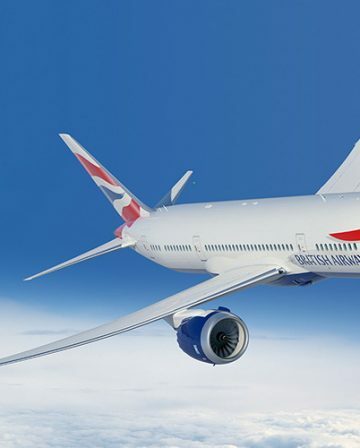 I should note that my personal calculations for valuing redemptions include the miles that I would earn with a paid ticket – and I also value Tier Points for elite status purposes – but I will ignore that here since I recognise that it often leads to confusion. 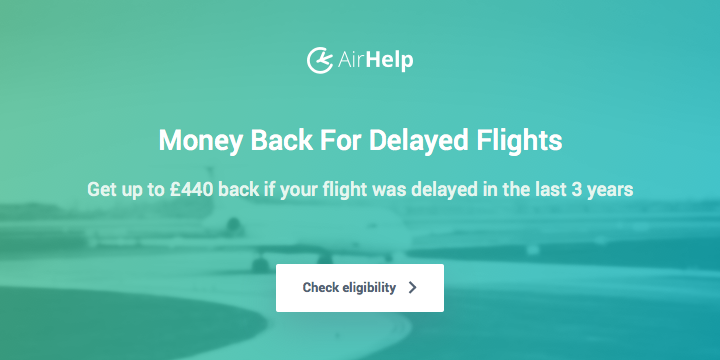 I guess we’ll take a leap and say that earning miles on a paid ticket is equally valuable as the right to cancel a reward ticket; in fact, I might hazard a guess that a cheap “no miles earned, but fully refundable” airfare would be quite popular. Therefore, I’ll just ignore those two items, despite their importance to many people’s calculations. So, let’s see if we can find 1p in value from the main reward options offered by Virgin Atlantic Flying Club. I’ve come up with a few examples that hopefully cover many of the popular rewards. Let’s assume that a childless couple wants to go for a one week winter break in the Caribbean (Barbados, Antigua, Montego Bay, Cancun, etc.). They can choose to take their holidays during a standard, off-peak period such as late February / early March. In Economy, a reward would cost 20,000 miles + £210-240 per person. The cheapest fares I can find to the Caribbean on Virgin Atlantic cost £440-470. Our couple would be getting a bit more than 1p per mile in value. In Premium Economy, a reward would cost 35,000 miles + £350-380 per person. The cheapest premium economy fares I can find to the Caribbean on Virgin Atlantic cost £800-1,000. Again, our couple should be getting more than 1p per mile in value. In Upper Class, a reward would cost 115,000 miles + £500 +/- per person. I hate comparing to the retail price of Upper Class, so instead I’ll flip it around and ask “would our couple be willing to pay £1,650 per person for a return ticket in Upper Class to the Caribbean”? If so, our couple would be getting 1p or more in value for their miles. If not, then the value would fall below 1p. Here let’s look at a hypothetical family going to Orlando during summer holidays. Accordingly, their travel dates will fall into Virgin Atlantic’s new peak-period pricing. Children are exempt from the UK’s APD tax, but this applies to both paid and reward tickets. In Economy, a peak-season reward would cost 45,000 miles + £235 per person. The cheapest fares I can find to Orlando during summer school holidays would cost £800-850. Should they be able to find reward space, our family would be getting more than 1p per mile in value. In Premium Economy, a reward would cost 65,000 miles + £390 per person. The cheapest premium economy fares I can find to Orlando during summer school holidays would cost £1,000. Our family would be getting a bit less than 1p of value if they choose to use miles. Our hypothetical travel-hacking single traveler is going to Las Vegas with his mates, but everybody is booking their own flights. He doesn’t mind sitting at the back and drinking with his mates, or traveling in Upper Class to make them jealous! Let’s assume they are traveling in May/June, therefore falling into off-peak season. In Economy, a reward would cost 30,000 miles + £235 per person. The cheapest fares I can find to Las Vegas on Virgin Atlantic cost £720-780. He would be getting nearly 1.5p per mile in value. In Premium Economy, a reward would cost 55,000 miles + £415 per person. The cheapest premium economy fares I can find to Las Vegas in May/June would cost £1,010-1,060. He would be getting a bit more than 1p of value. In Upper Class, a reward would cost 135,000 miles + £540. Therefore, to reach 1p of value from this reward, he would need to be willing to pay nearly £1,900 for a return ticket in Upper Class. Feel free to read this recent post regarding the use of Virgin Atlantic miles to upgrade paid tickets. I discovered that it is quite rare to find cases where you receive greater than 1p per mile in value from upgrading a paid ticket. This is due to the fact that a high number of miles are required for an upgrade and the cheapest fares cannot be upgraded. I also wrote a recent post about Companion Rewards, and came to the conclusion that a very specific set of circumstances is required in order to get 1p per mile of value from a companion reward booked in conjunction with an eligible-fare-class ticket you are buying yourself. If somebody else is paying your eligible fare, however, both upgrades and companion rewards can potentially provide well above 1p in value. Having recently burned most of my Flying Club miles in advance of the 16 January devaluation (at least in Upper Class), I only see two potential rewards that might tempt me to convert some Tesco Clubcard or SPG Starpoints (without a conversion bonus at least). The first sweet spot is a one-way reward ticket from Hong Kong to London on Virgin Atlantic. 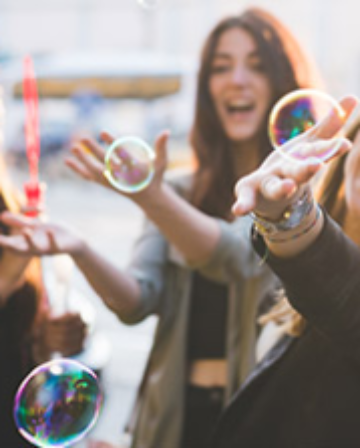 (returns are harder to structure for European residents who don’t travel regularly to Asia) With no surcharges and only £35 of taxes to be paid, many people would have no qualms whatsoever with spending 57,500 miles for Upper Class (off-peak) or even 67,500 miles on a peak date. Of course, 12,500 miles + £35 for an economy off-peak one-way reward is an obvious bargain as well. In fact, this 13+ hour flight is such a bargain that we have lots of headroom in our valuation to pay 9,000-20,000 Avios for a no-surcharge positioning flight in Business Class from most of Asia to Hong Kong with Cathay Pacific. I could probably justify a valuation nearing 2p per mile if a one-way from Hong Kong to London is convenient. This valuation will decline if you must position to Hong Kong from elsewhere in Asia, but should still remain well above 1p per mile. 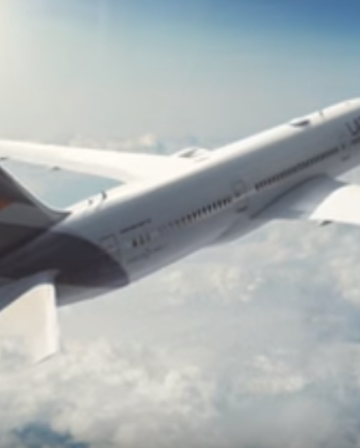 The second sweet spot is a partner reward that is relatively easy to book since Flying Club seems to be able to access the same reward space that Star Alliance airlines can. The reward in question is a First Class return ticket on Air China from London to Beijing, China. It will cost 75,000 miles + £500. Many people would quite gladly pay more than £1,250 for a First Class return ticket to Beijing, although unfortunately you are not allowed any connections in China or the region. Chinese airlines aren’t necessarily known for great service, but First Class is still First Class! If you are interested in visiting Beijing, an Air China First Class reward surely is worth more than 1p per Flying Club mile. 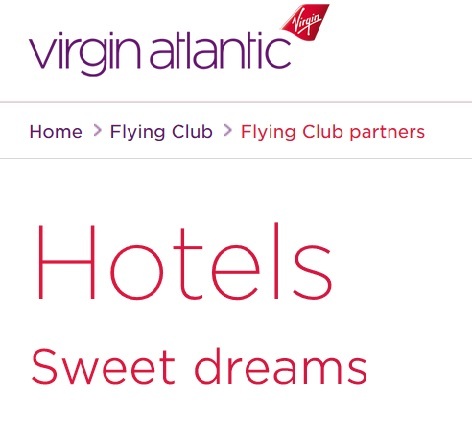 Virgin Atlantic Flying Club is quite unique in allowing members to convert their miles into hotel chain points. Flying Club miles can be converted into IHG Rewards Club points on a 1:1 basis. Flying Club miles can be converted into Hilton Honors points on a 1:1.5 basis. Apart from a precarious travel hack that I need to do further research on before writing a separate post, you are not going to receive anywhere near 1p in value from converting your Flying Club miles to hotel points. I value a Hilton Honors point at 0.4p, meaning that a conversion of miles to Honors points results in a value of 0.6p per mile. I value an IHG Rewards Club point at 0.5p, meaning that a conversion of miles to IHG points results in a value of 0.5p per mile. I started this analysis with the expectation that it would be difficult to justify a 1p valuation after the changes Flying Club made on 16 January, 2017. After all, the general consensus has long been that rewards in Economy are sub-par reward options, given the substantial taxes and surcharges that must be paid. Combine that with a substantial increase in the number of miles required for an Upper Class reward and I expected to re-base my valuation of a Virgin Atlantic mile below 1p. But, actually, it appears to me that 1p is still a reasonable rule-of-thumb to use when look at Virgin Atlantic Flying Club, especially if you don’t mind flying in Economy or Premium Economy. However, unless you enjoy the fantasy of thinking that your Upper Class flight to Johannesburg, Shanghai or Los Angeles is “worth” the many thousands of pounds that the airline charges, you will actually struggle to find redemptions providing value significantly in excess of that 1p rule-of-thumb. So, keep that in mind the next time you contemplate whether it is worthwhile to acquire additional Virgin Atlantic Flying Club miles. Can anyone advise me what time of the day or evening to call Virgin flying club CS? Tried three times since 6pm and kept on hold for over 20 mins each time. Not really. It is probably safe to assume that Virgin are busier during lunchtime and evenings when people have more freedom to call.